Shibuya Gaigo Gakuin is a school that focuses on teaching languages to Japanese and foreign students. Apart from their Japanese language program for foreigners, they also teach many different foreign languages to Japanese students, which makes for an incredibly immersive language exchange experience. Low-medium Intensity means the school’s slower pace is great for students that need extra time to master the material. This makes sure that you are able to keep up, but at the same time, have more than enough free time to enjoy your life with the locals. WHY USE GO! GO! NIHON? We have helped over 6,000 students come to Japan since 2009. 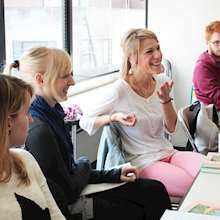 Most of our staff have been language students at the exact schools that you are looking at, so we can give you first-hand information on the application process and potential issues. Our staff are native English speakers, so nothing gets lost in translation. The schools use us to translate cultural and language barriers, so we can make sure your application for the school and visa is perfect. We are here to tell you all the ins and outs of each school and let you choose which one you think would be the best for you. Your success in Japan is our success. This school is best suited for students that prefer a slower pace of study than normal. Even if you’ve never studied Japanese before, that’s not a problem! You can start from scratch at this school. Free Wifi is available to students. There will be English-speaking staff available to assist you with any issues that may arise during your time at the school. Students will also have the opportunity to meet and mingle with Japanese Students through various events organised by the school. Smaller than average class sizes means that each student gets more attention compared to other schools. You've seen it in movies, on TV and in magazines. Shibuya is the world famous part of Tokyo that never sleeps. Landmarks include the world's busiest crossing, the Hachiko statue and the 109 department store. In Shibuya you will find things that just don't exist in other corners of the world. Apart from that, you'll also find numerous restaurants, bars, shops of all kinds and an unprecedented nightlife. Just barely beating Harajuku, Shibuya is the number one place for cutting-edge trends when it comes to fashion and entertainment in Japan, if not the world. You'll see trendy Japanese girls and guys as far as the eye can see. If you enjoy fashion, shopping and partying, maybe getting a part-time job in one of its thousands of shops - Shibuya is the place for you. This course includes standard lessons that are taught at a leisurely pace for students that prefer a slower study environment. School usually starts in the first or second week of the month’s term start. Note: The total course costs in these charts includes class time and staff guidance. For long-term students (6 months or more), it also includes extended student insurance. Textbooks are not included and need to be purchased separately. 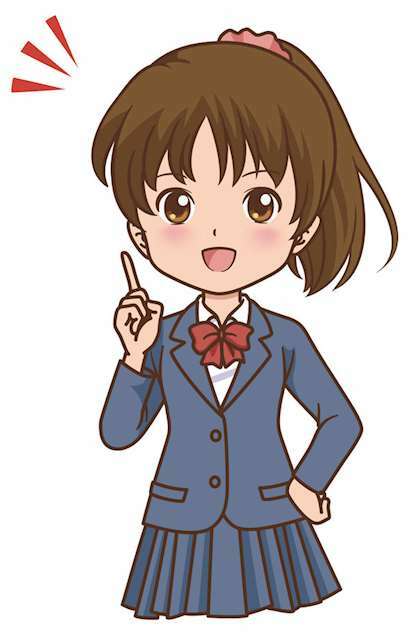 Read more about health insurance for students in Japan on our wiki. 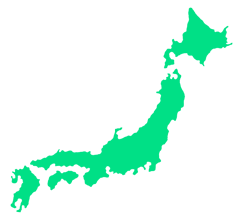 We partner with language schools all over Japan! 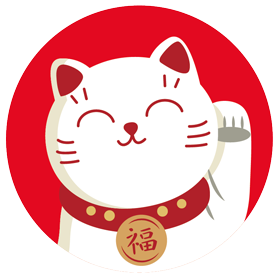 Our staff and student coordinators all have experience studying in Japan, so we are best able to answer any and all of the questions and concerns that you may have. Disclaimer: We at Go! Go! Nihon pride ourselves in providing top quality service to all of our potential students. However, since we are a free service, we are limited in our scope of what we can and cannot provide. We recommend all prospective students to do their due diligence, as well as, using our advice.